ServiceMaster Clean of Downtown Toronto have been serving the commercial carpet cleaning and specialty cleaning needs of the Toronto market for over 60 years. ServiceMaster Clean pioneered carpet cleaning maintenance in Canada, and we are proud to be a part of their National team of cleaning specialists. 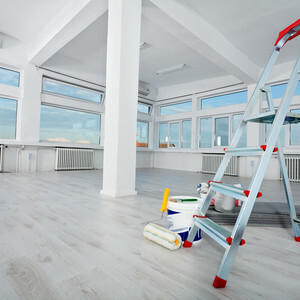 We specialize in heavy-duty commercial cleaning needs such as carpet cleaning maintenance and restoration, fabric and leather furniture cleaning, wood floor maintenance, hard floor cleaning and maintenance. Additionally, we provide cleaning services to help in the new “hotelling” environment such as workstation sanitizing, phone and computer cleaning, and more. We are a Carpet and Rug Institute approved service provider and follow the carpet cleaning practices set out by IICRC. ServiceMaster Clean of Downtown Toronto is proud to be a nationally preferred service provider for major carpet mills. ServiceMaster Clean of Downtown Toronto manages carpet cleaning programs for many large corporate offices with over 8 million square feet of commercial carpet cared for every month. Nationally, we care for over 100 million square feet of carpet per month. Our Reputation is built upon delivering outstanding "SERVICE”. We do this with pre-service phone calls and post-service follow up. We also survey our customers regularly in order to gauge customer satisfaction and we are extremely proud of our track record! ServiceMaster Clean of Downtown Toronto is unique in that all of our environmentally friendly hypoallergenic products are researched, tested and manufactured by our team of chemists and carry certification by the by the leading environmental organizations: Environmental Choice and Green Seal. 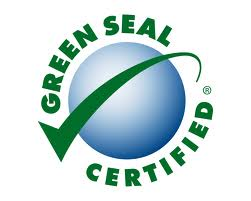 We can help buildings earn LEED EB points due to our commitment to eco-friendly products and processes. Contact us to experience the difference ServiceMaster Clean can make!